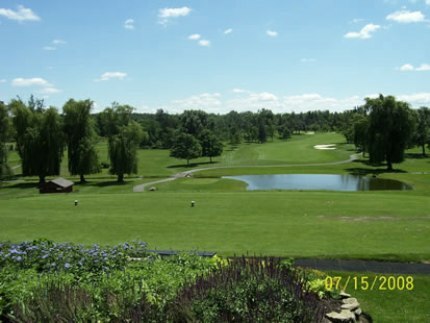 Greenwood Golf Course is a Public, 9 hole golf course located in Clarence Center, New York. 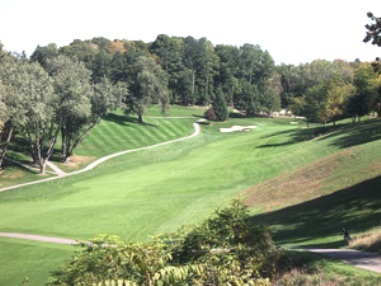 This regulation length nine hole course has tree-lined fairways that offer generous landing areas. The greens are medium-sized and fast. A pond comes into play on hole #8, a 440-yard, par 4. The overall terrain is flat, which makes this an easy course to walk. The ladies tee off from the same set of tees as the men, but their par is actually 40. Greenwood plays to 3,238-yard. Men’s Par is 36 and Ladies’ Par is 40. There’s a mix of five Par 4s, two Par 5s and two Par 3s for men, and six Par 5s, one Par 4 and two Par 3s for ladies.